Every path that you walk is your fashion runway, or at least that's the spirit we want to live with! In case you are going all SMH at this thought, we will give you the perfect example to clear all your doubts, once and for all. 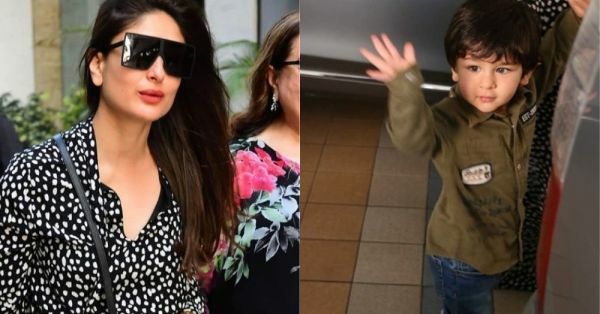 Enter Kareena Kapoor Khan, along with Junior Pataudi AKA Taimur Ali Khan, serving fashion looks like any other day. Only this time, they have made sure that the world is truly their runway. And here's how! The mother and son duo flaunted casual looks for their latest outing for a birthday party in B-Town. Dressed in a printed black maxi dress that looked equal parts striking and comfy, Bebo once again nailed it with her impeccable dressing. 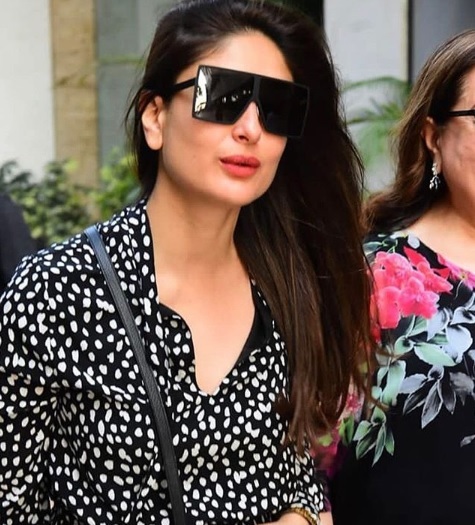 And since she knows better than anyone that comfort is key, Kareena Kapoor Khan kept it simple sans heels, opting for sneakers to pair with her maxi dress instead. A pair of futuristic sunglasses (Matrix, anyone?) 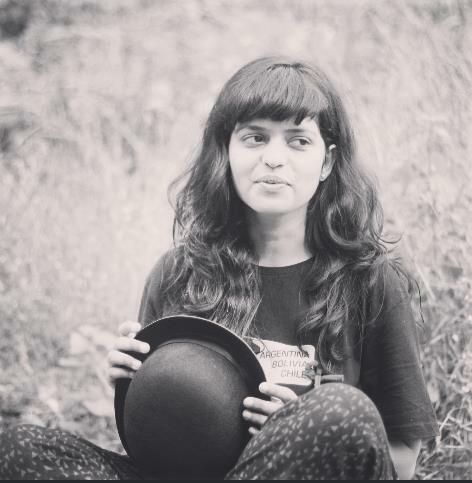 and a miniature sling bag rounded up her look perfectly, one which all the mommies and to-be-mommies out there could take notes from. Which, of course brings us next to the little Nawab! 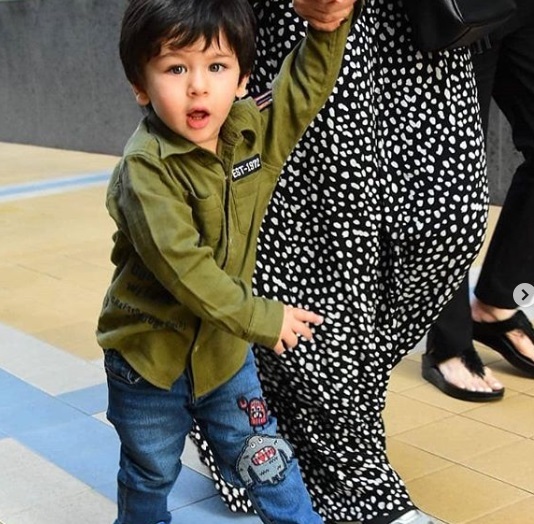 Taimur Ali Khan is no stranger to the paparazzi, having dealt with major attention since forever now. This time too, the Junior Pataudi made sure he waved to the cameras, making our hearts swoon in the process. Not only this, the li'l star has already perfected his cute little walk, and we really just can't look away. Isn't he the cutest?! See the similarity yet? 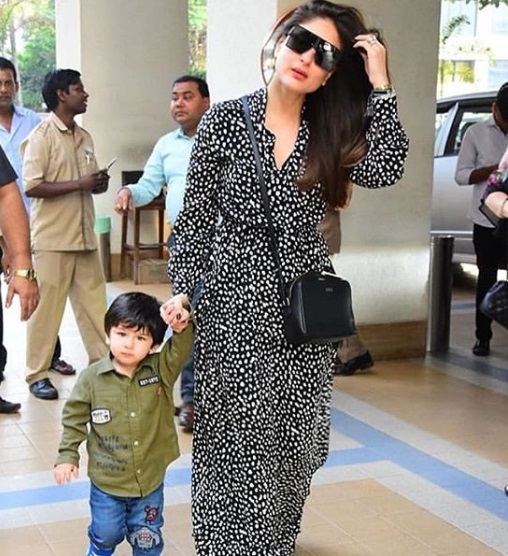 If Kareena Kapoor Khan and munchkin Taimur Ali Khan's latest outing is anything to go by, there are surely more fashion looks in store for us. We will wait!